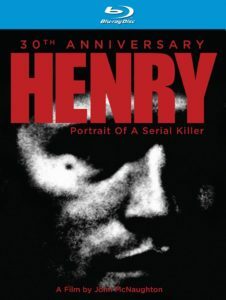 The restored 30th Anniversary edition of Henry: Portrait of a Serial Killer will be available on Blu-ray and Digital on December 6, 2016. The long-anticipated Lollipop Chainsaw, a twisted tale of love, cheerleading and zombie slaying from James Gunn and Kadokawa Games is now available in stores. 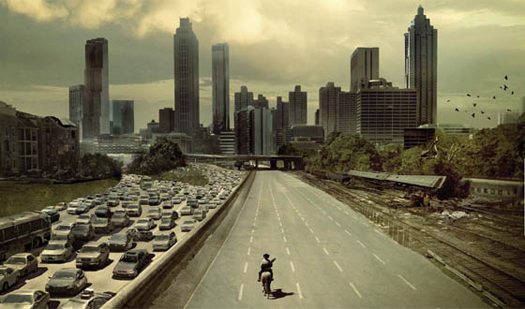 Previous post Unlocked: The World of Games, Revealed! Next post Video: Unlocked: The World of Games Revealed!